and the power and beauty of nature, Bond's more than forty novels and short story collections have made him an internationally acclaimed author. from honorable rogues to proud beggars, heartbroken lovers, and wise old men and women. "Gulnaz has successfully traced major themes in Bond's prolific work under the lenses of her careful examination, proving he is the product of his environment...a sincere study of Ruskin Bond." "I welcome this long overdue study of one of India's literary shining lights. 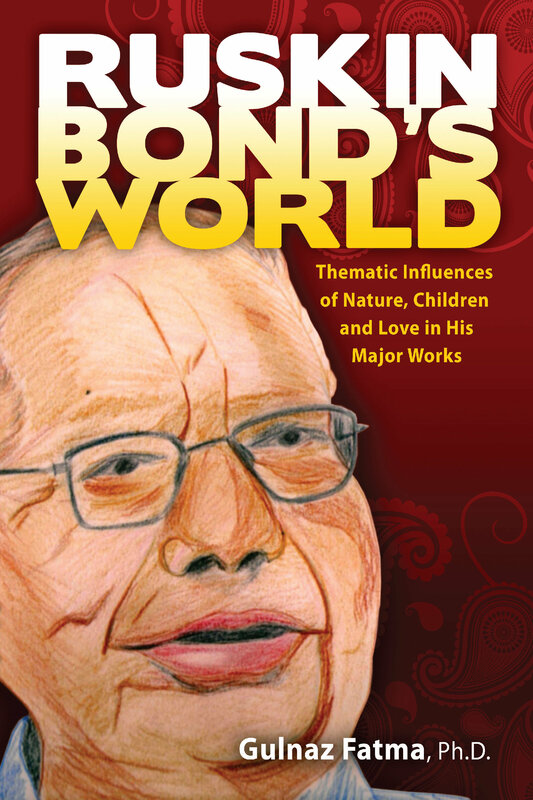 Ruskin Bond's World opens the door to a deeper understanding of one author's imagination and deepest wisdom."